With the Academy Award nominations being announced tomorrow, here’s something a little lighter as a momentary distraction. 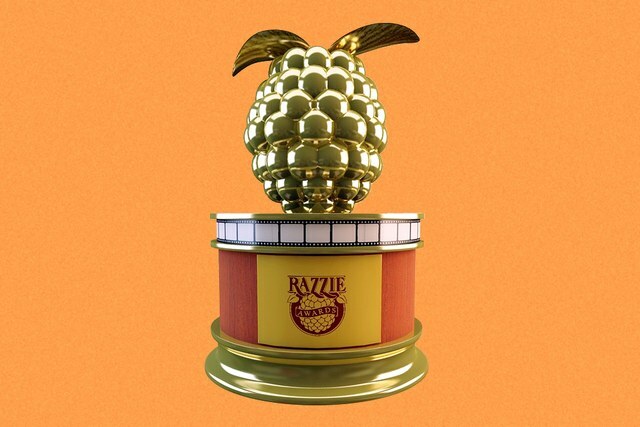 The Golden Raspberry Awards, also known as the Razzies, have announced their annual nominees. This “worst of” nominations list attempts to shine a light on the films and performances that were the opposite of high quality in a given year. For 2018, they’re at it again, with a new political wrinkle. This isn’t something to pay much attention to, but on the eve of the Oscars nominations, something silly like this is a change of pace, at least. Consider it an appetizer of sorts before the main course in the morning. 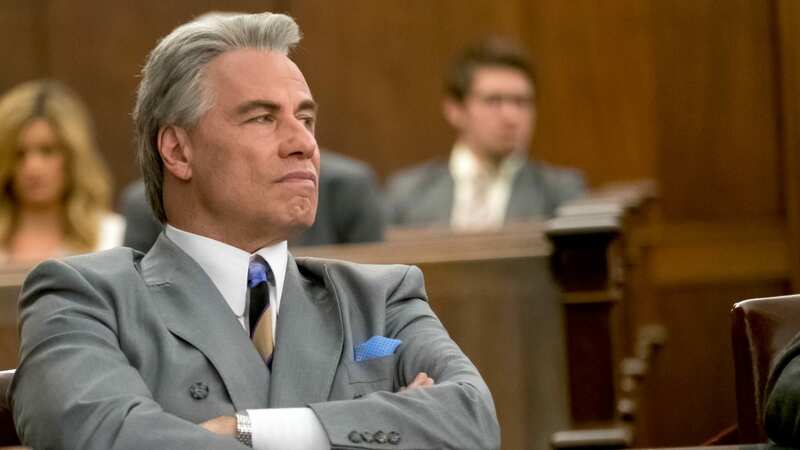 This year, the Razzies were led by Gotti, which was “honored” with six nominations. Also taking in a half dozen nods was The Happytime Murders. In the top category of Worst Picture, those two movies were joined by Holmes and Watson, Robin Hood, and Winchester. Other works cited throughout with noms included Death of a Nation, Fifty Shades Freed, and more. 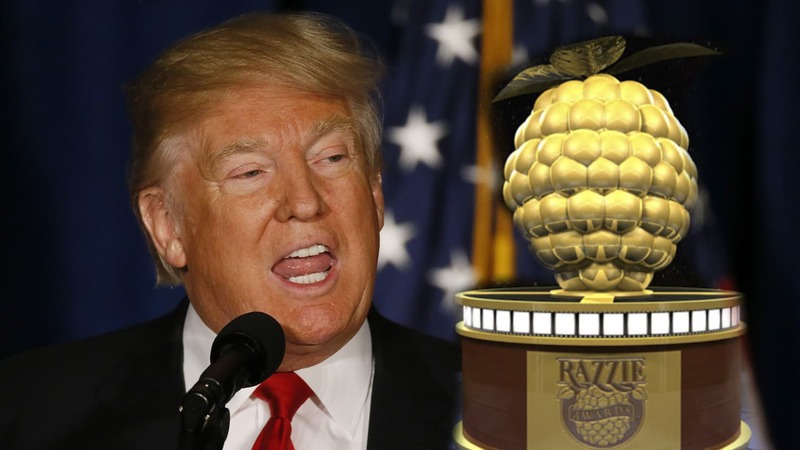 Interestingly, as mentioned above, the Razzies also got political this year. Not only did they rightly pan Dinesh D’Souza’s propaganda in Death of a Nation, they specifically cited Donald Trump multiple times. His appearance there counted, but also in Michael Moore’s actually quite fantastic documentary Fahrenheit 11/9. It’s kind of terrible that they’ve included the doc as a Razzie nominee, but citing Trump is just a shot at him, not the film. Make of that what you will. 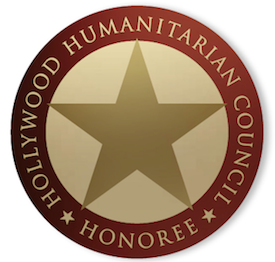 Stay tuned to see the better nominations tomorrow when Oscar makes their announcement!